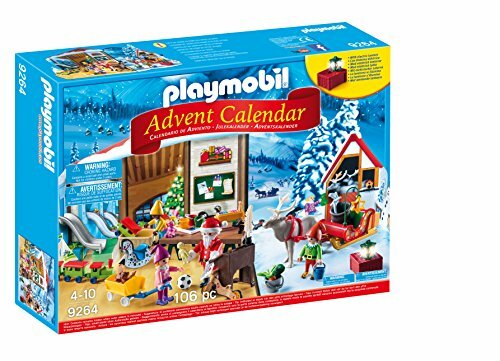 Playmobil Advent Calendar Santa's Workshop — Deals from SaveaLoonie! Looks like the elves are busy getting ready for Christmas! Once all the pieces are revealed, help Santa load the sleigh to deliver the toys!